Los Angeles, CA – July 20, 2016 – Faceware Technologies, the leading innovator and most experienced provider of markerless 3D facial motion capture solutions, today announced FACEWARE INTERACTIVE. The new division is focused on the development of software and hardware that can be used in the creation of digital characters with whom real people can interact. 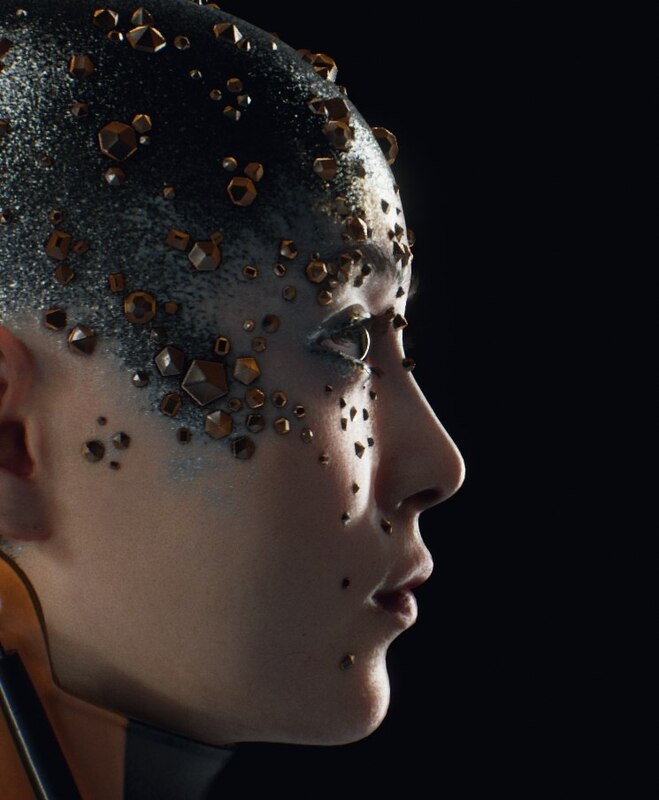 Faceware will be showcasing some of its early work in this area at SIGGRAPH 2016, Booth 322. Faceware’s software technology identifies the movement of an actor’s face from video and applies that movement to a computer-generated character. 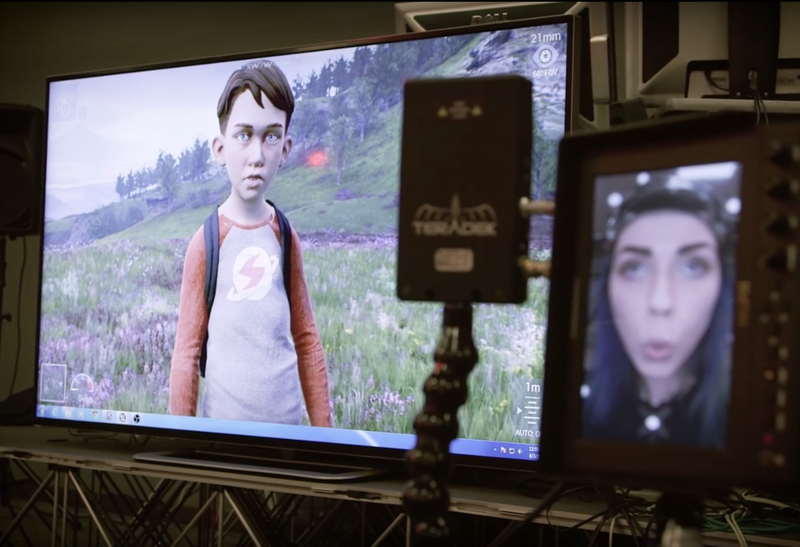 Together with its head-mounted and stationary cameras, Faceware’s technology is used successfully in award-winning movies like The Curious Case of Benjamin Button and The Walk, and top-grossing games like Grand Theft Auto III-V, NBA 2K10-2K16, Destiny, Batman: Arkham Knight, Call of Duty: Advanced Warfare and DOOM. - Animated content that can be created instantly anywhere. Believability of the characters will be driven by the live and interactive nature of the performances, e.g. kids can meet and talk to Elsa from Frozen or have a conversation with Bart Simpson. Faceware and its sister company Image Metrics have been developing technologies that enable just those types of experiences. The first of these efforts can be seen in Image Metrics’ L’Oreal’s MakeUp Genius app and Nissan’s DieHardFan app, the panel at RTX Australia (which let fans interact with characters Yang and Ruby from the animated web series RWBY in real time), and in the VR games Paranormal Activity from VRWerx, Grace from MacInnes Scott and Here They Lie VR from Sony. In order to focus more effort in this growing area, Faceware formed this new division in the company and is investing in research and development of both software and hardware to further enable interactive experiences in the public and professional space. To find out more about Faceware’s technology and how it can be used to create live, interactive content, . visit Faceware at SIGGRAPH 2016 (Booth 322), go to www.facewaretech.com or contact sales@facewaretech.com.